By now, every mobile team in the world knows that building a stable app is not a key to success - it’s a necessity. That’s why it’s critical to include a powerful crash reporting tool in your mobile arsenal. We’ve spent years helping you understand how stability issues are impacting your app and highlighting additional information about those issues. As the leading app performance SDK, we’re proud to continue our commitment to taking stability to a whole new level. At Google I/O back in May, we announced a beta version of crash insights, to help you understand crashes better by giving you more context and clarity on why those crashes occurred. Since then, we’ve gathered feedback on what types of insights are most critical to you and greatly expanded our coverage of problems. Some of you have even submitted your own ideas for insights! 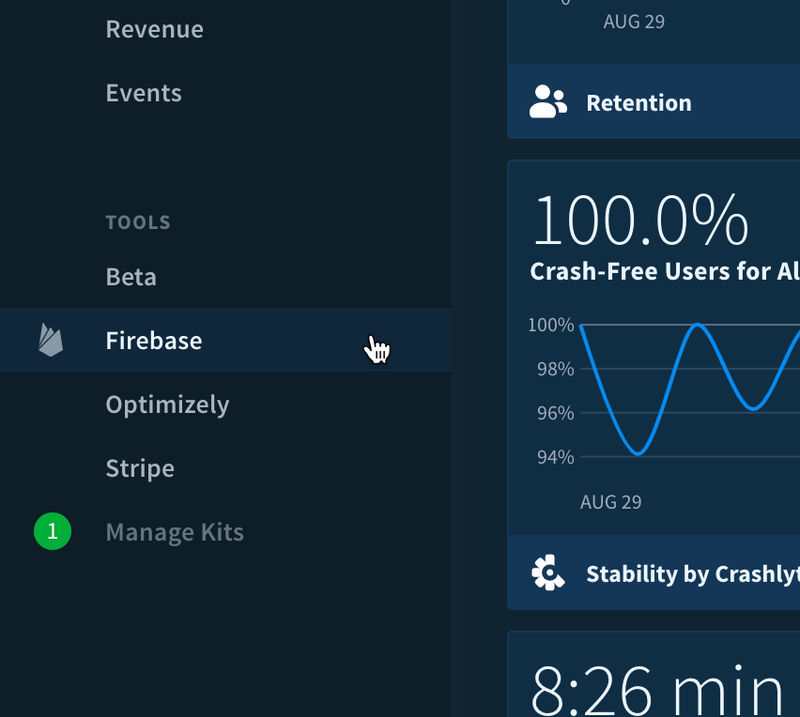 Today, we’re excited to officially release crash insights out of beta. Now, you can triage and resolve issues faster than ever before, giving you more time to focus on enhancing your app’s experience. Crash insights makes analyzing crashes easier. The first component of crash insights leverages our massive scale and processing power to centralize valuable information and provide you with troubleshooting resources to tackle and triage stability issues faster. Second, crash insights highlights potential root causes that are common across multiple issues to save you time and speed up your workflow. Together, these two components shed light on underlying problems that are causing a variety of crashes, and illuminate next steps. Fabric has become an essential part of how we track and understand crashes within our mobile apps at Hudl. In the few weeks that we've been working with crash insights, it's been quite helpful on a few particularly pesky issues. The description and quality of the linked resources makes it easy to immediately start debugging. Insights is a welcome addition to the Fabric toolbox, and we can't wait to see what they come up with next. For years, Crashlytics has helped teams stay on top of stability by grouping an avalanche of crashes into more manageable issues. Now, we’ve taken this a step further. Crash insights examines your list of issues, unearths the commonalities, and identifies the potential underlying problem - like an SDK bug, API misuse, OS issues, etc. Our goal is to help you better understand the cause of your crashes. By grouping crashes by their causality and providing additional context, Crashlytics shows you the aggregate impact a root problem is having on your stability. Equipped with this insight, you can make a more informed decision on what action to take. Whether you’re a newbie developer or a seasoned software veteran, your unique development experience has impacted your depth of knowledge on certain issues. You might be well-equipped at deciphering low level issues, but find it tough to keep up with the latest breaking changes from your external dependencies. Now, as you may have already noticed, a green lightning bolt icon will appear beside all issues that have a corresponding insight available - and clicking on this icon will reveal the actual insight. The goal of these insights is to help you solve known problems faster by providing additional context, serving as a starting point for investigation, or by influencing triaging. We built crash insights to elevate the role of a crash reporter from the bearer of bad news (“FYI: your app is crashing”) to the provider of solutions (“Here’s where you should start”). Our goal is to help you better understand the cause of your crashes so you can drastically reduce the time it takes to resolve issues. Today’s launch is the first step in redefining the way teams triage and tackle stability issues. We will continue to invest in this goal and evolve Crashlytics based on your feedback. We’ve already heard from many of you, and we can’t wait to get more feedback! Reporting when our app uses UIKit from a background thread with #FabricCrashInsights = genius! Nice work, Fabric, on the Crashlytics insights. What a time saver.